United Nations sanctions monitors have accused North Korea of violating a UN arms embargo and attempting to sell weapons to armed groups in the Middle East, including Yemen’s Houthi rebels. North Korea's nuclear and ballistic missile programs "remain intact,” the experts said in a new report to the Security Council. The panel found that Pyongyang “is using civilian facilities, including airports, for ballistic missile assembly and testing with the goal of effectively preventing 'decapitation' strikes." It also found evidence of a consistent trend on the part of North Korea “to disperse the assembly, storage and testing locations." The experts said the country continues to defy UN economic sanctions, including through "a massive increase in illegal ship-to-ship transfers of petroleum products and coal." A huge increase in such transfers "render the latest United Nations sanctions ineffective by flouting the caps” on North Korea's import of petroleum products and crude oil as well as the coal ban imposed in 2017 by the Security Council in response to Pyongyang's unprecedented nuclear and ballistic missile testing," the experts said. 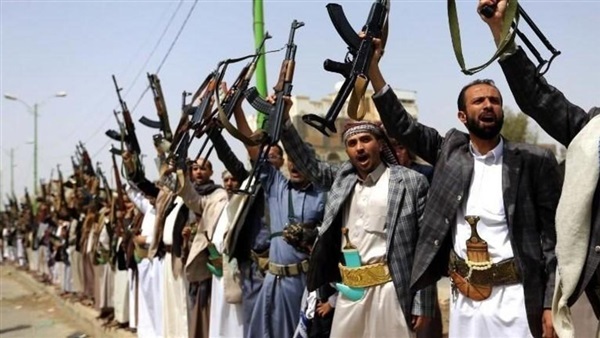 As for the arms embargo, the experts said North Korea attempted to supply small arms, light weapons and other military equipment via foreign intermediaries to Libya, Sudan and Houthi insurgents in Yemen. The experts said they also investigated North Korean involvement in gold mining in Congo, construction of a military camp in Sierra Leone, the sale of fishing rights in waters surrounding the country, and other activities around the world banned under UN sanctions. "Financial sanctions remain some of the most poorly implemented and actively evaded measures of the sanctions regime," said the panel. The report was sent to Council members as US President Donald Trump is preparing for a second summit with North Korean leader Kim Jong Un.